Christmas and New Year mood comes early for me. 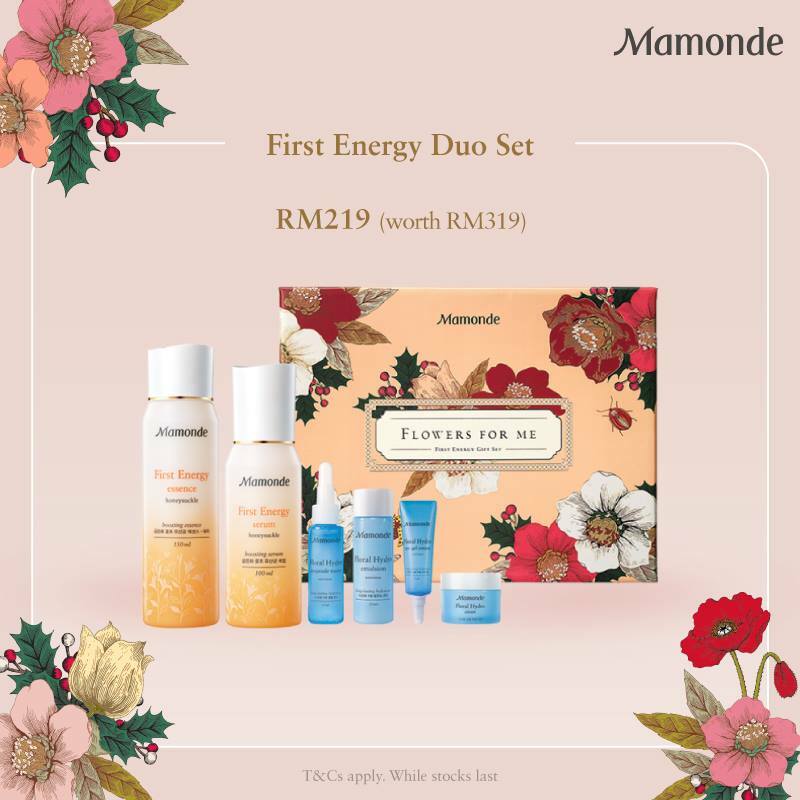 The season of givings and chilling out starting now with Mamonde's Holiday Collection themed 'Flowers for Me' sends out powerful message - that is to reward yourself before others. Its common we will be buying presents for other and forget about rewarding ourselves. 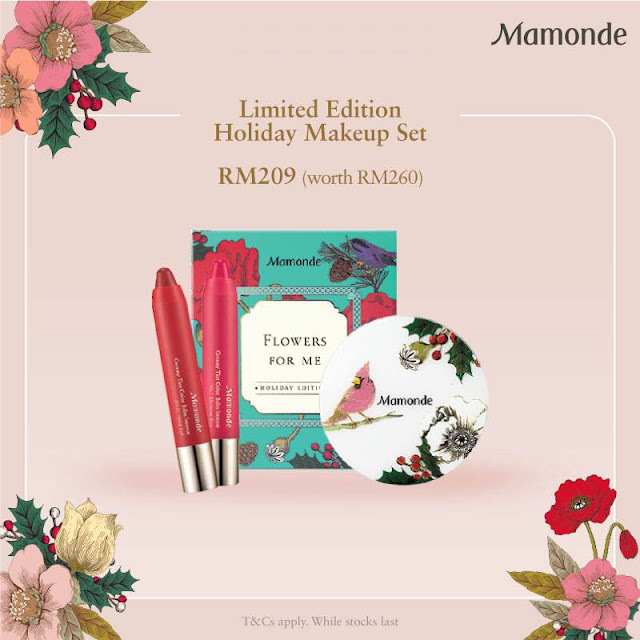 Mamonde change the tradition this year and this year by crafting holiday sets specially for you! The packaging are beautifully designed boxes with printed vibrant graphic of Mamonde Garden in harmony with butterflies and birds. Just by one glance it will make you in happy mode. Mamonde's 'Flowers for Me' Holiday Collection 2017 brings 5 flower-amazing sets for self pampering. Holiday goers!!! inn addition to 5 sets, the holiday collection also includes a Holiday Limited Edition Creamy Tint Color Balm Intense and Holiday Limited Edition Brightening Cover Powder Cushion. What do you think? The first energy line is uploaded with new Lactobacillus that is essential for healthy looking skin. It is also blended with the 1 year old fermented " Flower Vinegar ", which leaves your skin less susceptible and more resilient to external aggression. The Floral Hydro Line contains the brilliant Narcissus that are well known for its hydration. If you are looking to get something to boost and uplift skin and get firmer and healthier skin, this set is totally worth it for self treats! 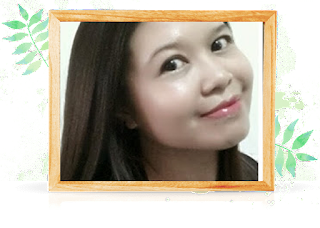 This set is totally worth it for you to look dazzling and fabulous during this holiday season. Hand cream sets which is stress reliever with Mamonde's perfumed variety of flowers smells. 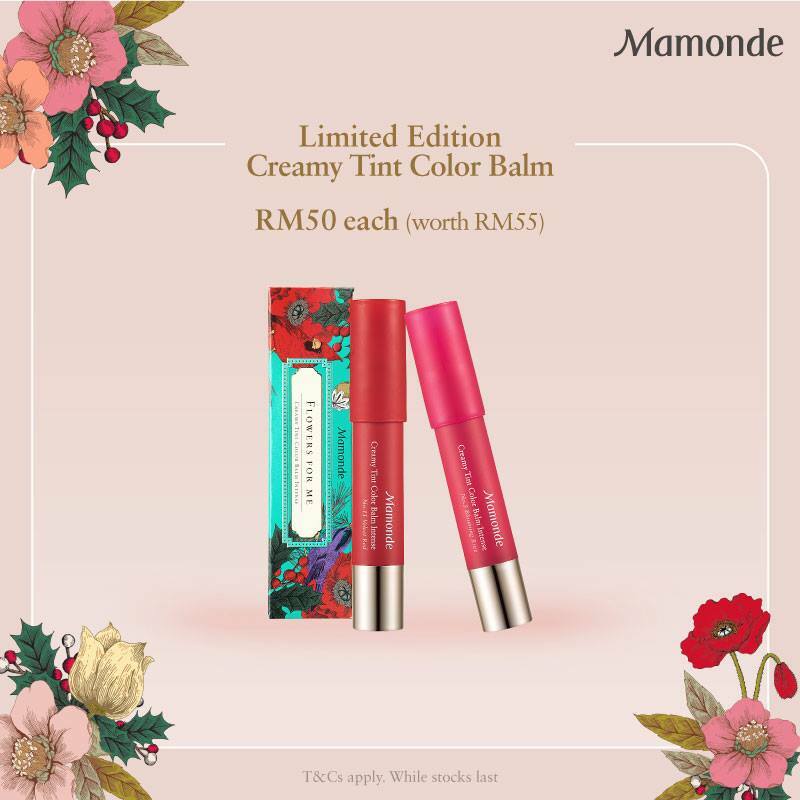 Holiday Limited Edition Creamy Tint Color Balm worth RM55, Price at only RM50. This set is super affordable for gifting. Really good concept of rewarding yourself before others. Time to get a set for myself! Christmas / New Year season is the best when it comes to skincare because of the holiday-themed packaging. I am so happy to see Mamonde's products, so lovely that they are best as gifts as well. I love the packaging - it's really pretty. This will make a nice gift for self and loved ones. Just in time for Christmas! i need some flowers in my life too. Such a pretty look, for girlie stuff. Nice set that Mamonde had. I can buy it for Christmas present. The packaging is really attractive and makes a great gift for Christmas! Always heard many good reviews about this brand but haven't give it a try yet. Look not bad to me. Im in love with their lip tint and hand cream. It is so good and smells so nice!